I am teaching at Valley College in Spring 2017! I’m so excited! Required Textbook: Larsen, Spencer Clark. 2014. 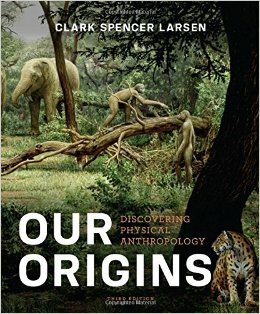 Our Origins: Discovering Physical Anthropology. Third Edition. New York, NY: W.W. Norton and Company, Inc.